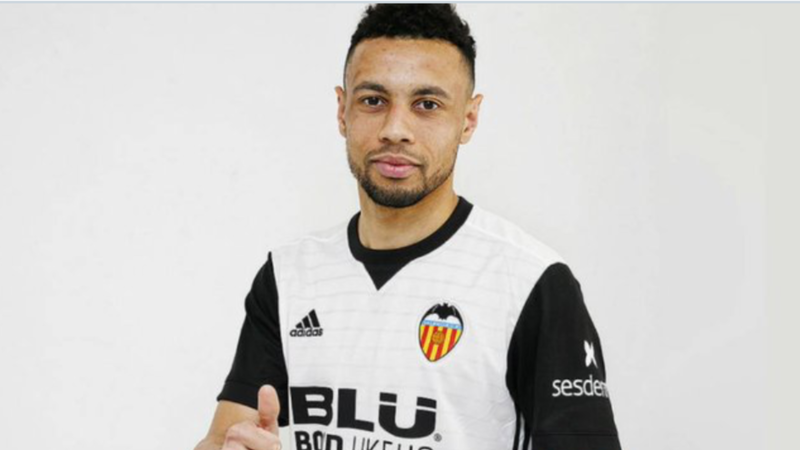 Arsenal defensive midfielder Francis Coquelin has joined Valencia for £12m following failure to hold down a regular starting line up. Coquelin had 105 appearances for Arsenal since arriving in 2008, during his time with the gunners, he was sent out on loan to Lorient, Freiburg and Charlton Athletic. Valencia won the race to sign him after fighting off competition from West Ham and Crystal palace.